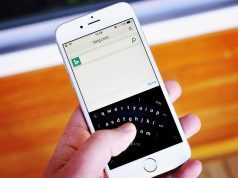 Last week, Microsoft released its first iOS keyboard app “Hub Keyboard” in App Store, that supports real-time translation, allowing users to copy things from the clipboard, and directly search contact information from Office 365 documents. 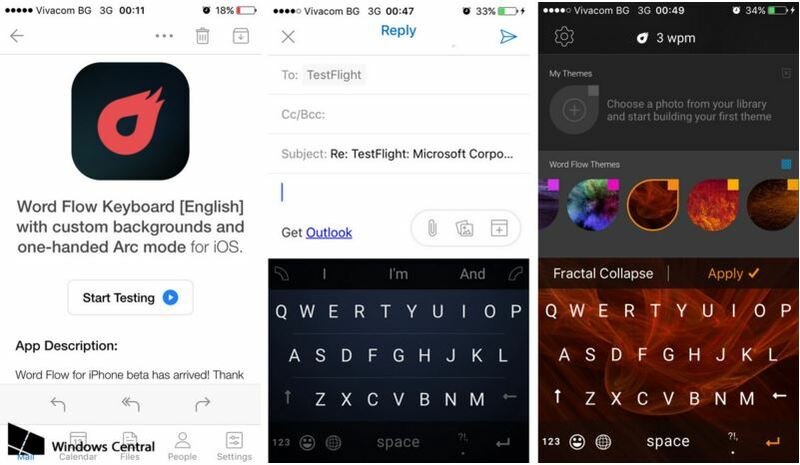 Now, Microsoft’s another iOS Keyboard ‘Flow input’ will also soon be available on the App Store, it looks more attractive. 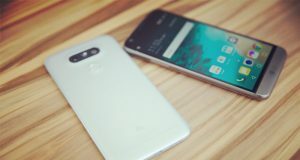 The app comes loaded with features and boasts of being “blazing fast”. It also allows users to add a background to the keyboard and change or create themes. 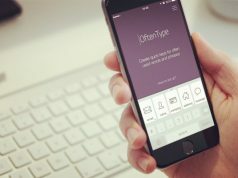 The app has around eight in-built themes at present. The biggest highlights of Word Flow Keyboard are fast, forecast, sliding input, personalized theme settings. In addition, likes other popular keyboards, Word Flow also feature with a fan-shaped one-handed keyboard and the Thumbly keyboard. A fanned layout seems like a better approach. 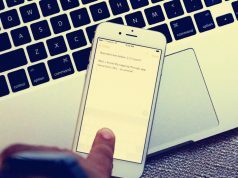 No more pain of straining the thumb across the iPhone screen to reach the letters Q, W, and A on the left-hand side of the keyboard while trying to type one-handed. And for those with smaller hands can now send naturally a text and an email because the thumb already tends to move in an arc around the corner of the screen with a large phone like iPhone 6 Plus. All the images included with the app are free, and we’ll keep adding new ones. Microsoft WorkFlow keyboard size of 80MB, the current version is 1.0 (Build113), the keyboard requires iOS 9 and above systems, currently only available in English.